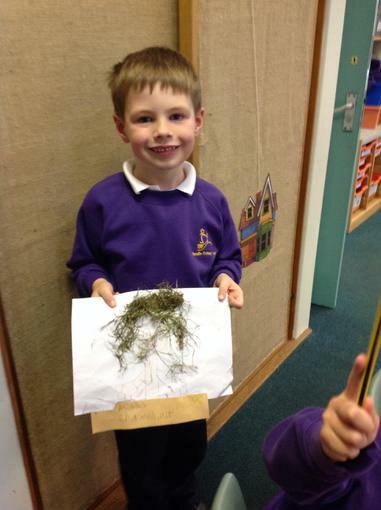 We are studying the text 'Wild' by Emily Hughes. 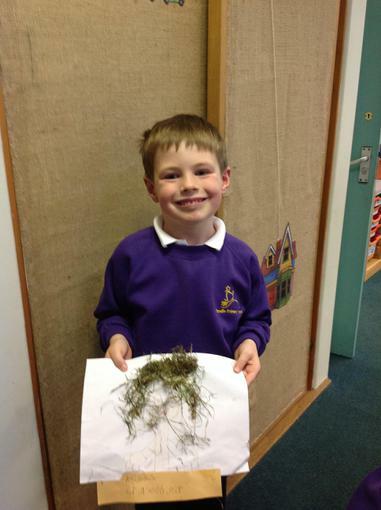 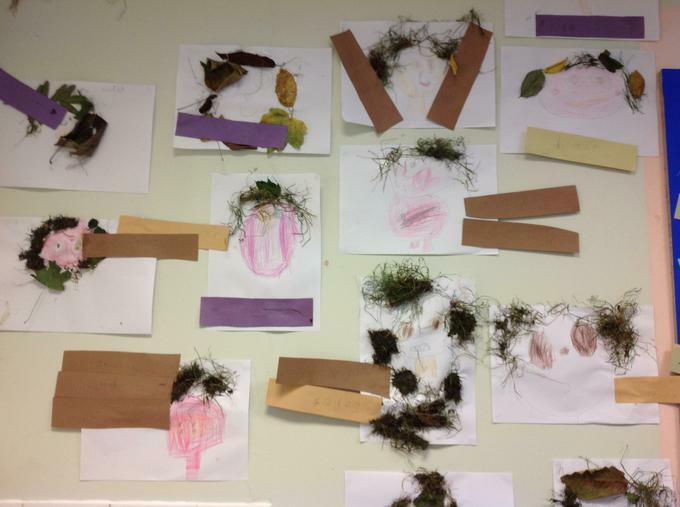 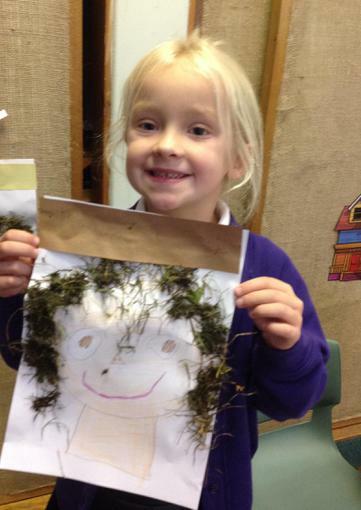 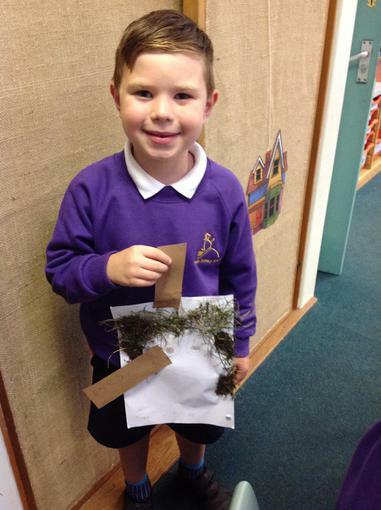 We went outside to collect natural materials to replicate the character's hair and then we added words to discribe the character's appearance. 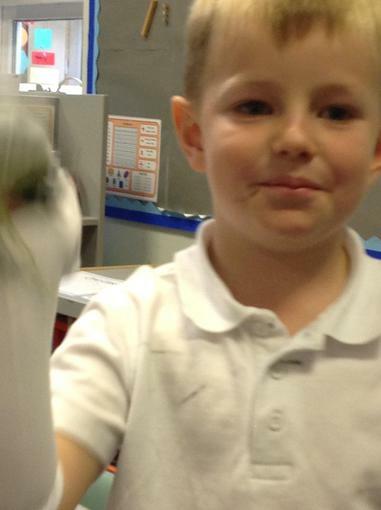 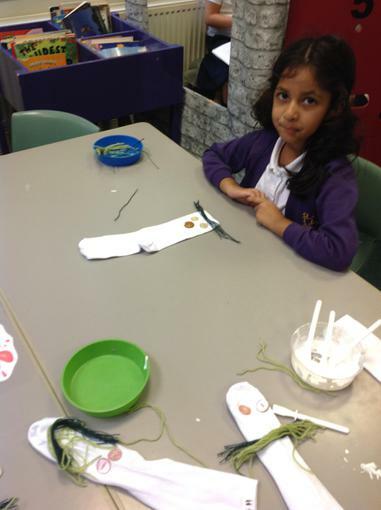 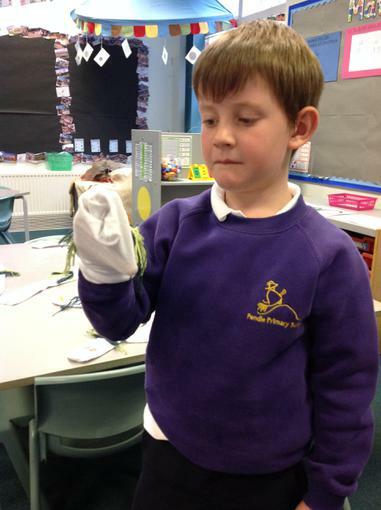 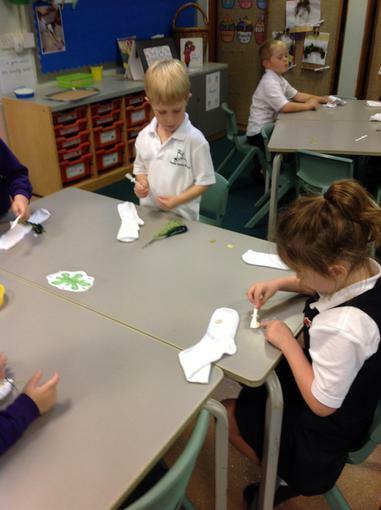 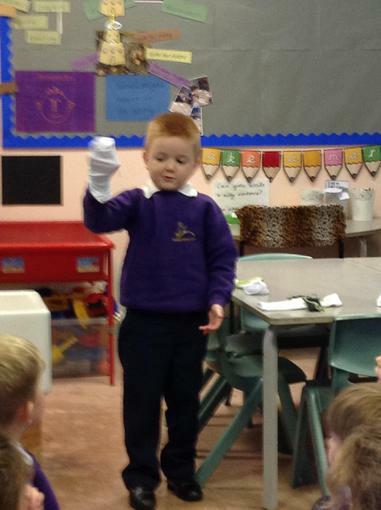 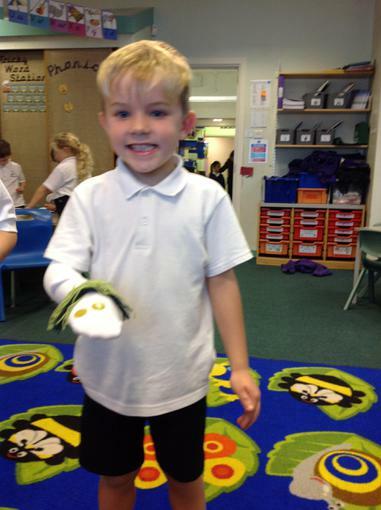 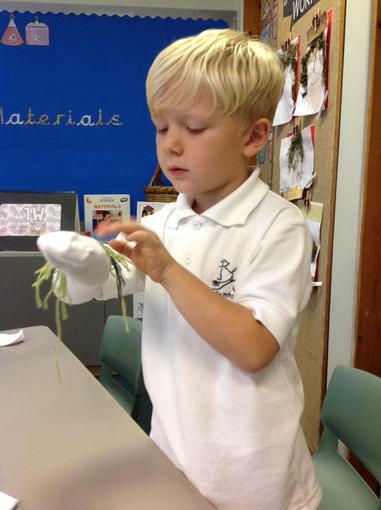 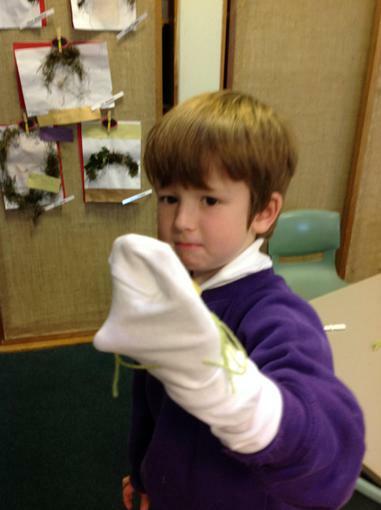 We have made sock puppets of the main character and considered what she might say to the animals back in the forest.